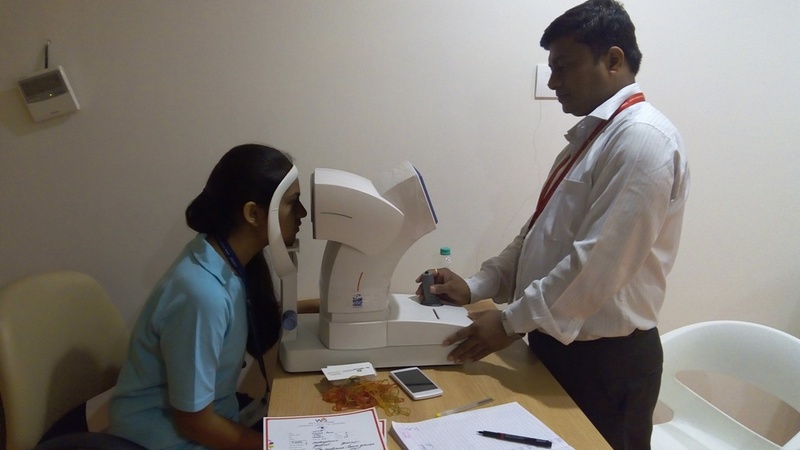 Our Eyes are like an Ocean, in which our Dreams are reflected.” WIS Pawn Baug conducted Vision Care -The Eye health care camp with the objective to spread awareness on eye disorders, their early detection and to detect refractive errors and eye ailments among our students. 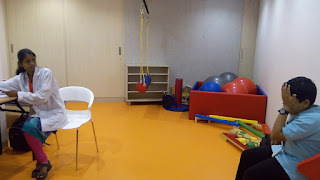 The team was led by Renowned Ophthalmologist, Dr. Samir Satpute and two optometrists. The camp screening equipment consists of Vision Trial Box, Portable - Auto Refract Meter, Portable Slit Lamp, Ophthalmoscope, Tono Meter, Retinoscope and Streak. 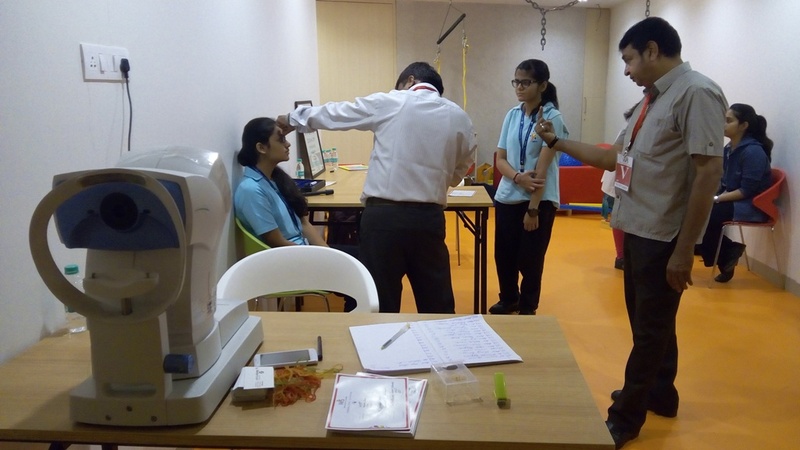 About 650 students were screened for Distance Vision, Both Eyes Acuity, Intermediate Vision, Color Vision, Horizontal Field Test, Vertical Field Test, Contrast Sensitivity, Glare Recovery and Near Vision Test out of which about 65 students were detected with eye problems. A report on the students’ vision was submitted by the doctors to the students also giving them an opportunity to undergo comprehensive treatment at the hospital with discounted rates. 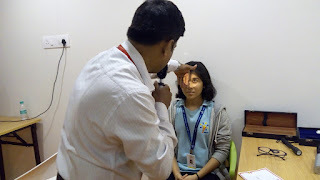 As per estimates, every minute a child looses vision somewhere in the globe. 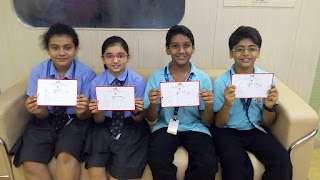 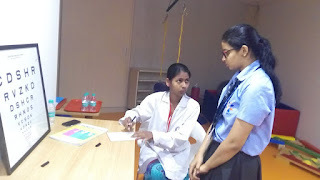 Keeping this paradigm in focus, Witty International School organizes free eye checkup camps for the students annually and a report on the same is sent to all the parents. 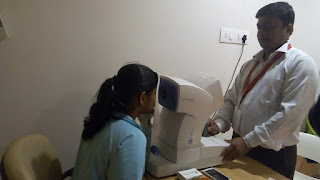 Early diagnosis of vision problems can lead to early treatment and a better prognosis.